This Antique Constellation print dates from the around 1860 and beautifully renders an expanse of the milky way and constellations. So beautiful! 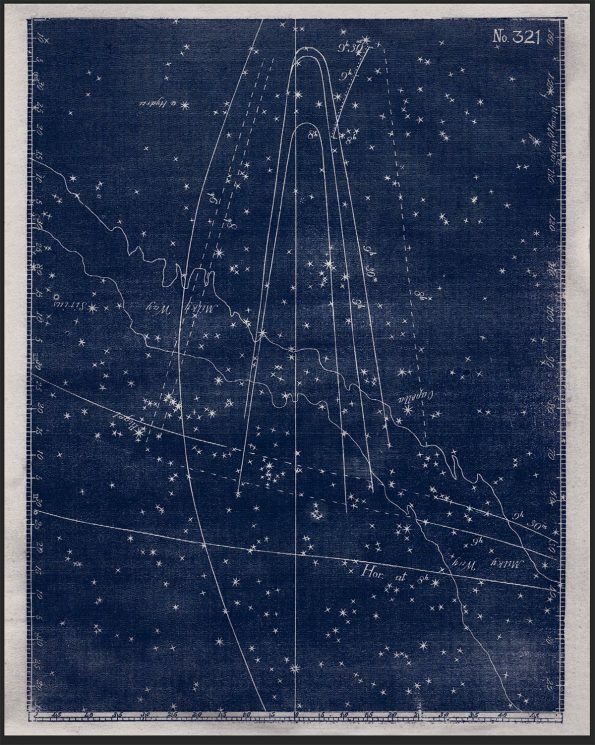 Note: The background black, or blue, of this print is not entirely a solid color but is a series of very fine horizontal lines that don’t come across well on the screen. Please refer to the detail image to see a close up of the background texture. The effect of this is that the print looks almost as if it’s printed on fine linen that adds a lovely patina of aged texture. 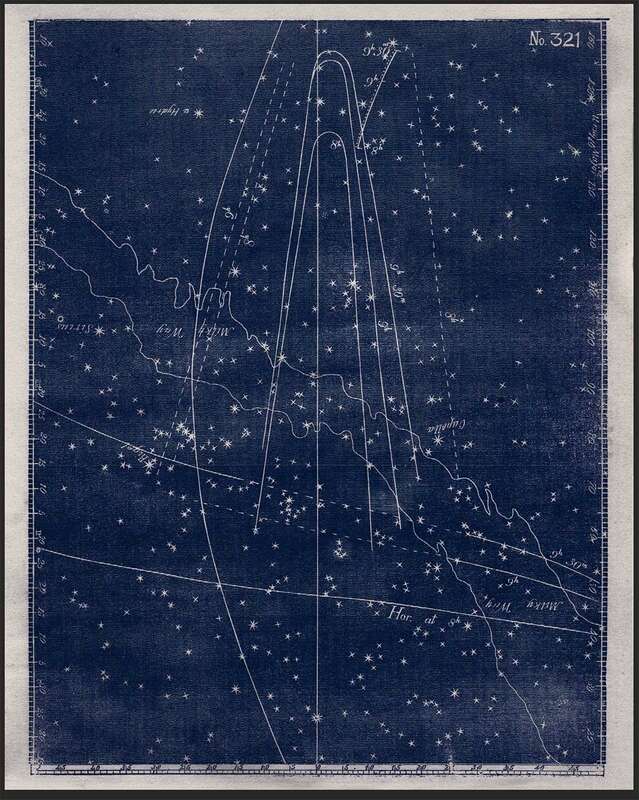 This is my most ‘Antiqued’ constellation print. My antiquarian Astronomy prints are restored to give them a unique design as Wall Art with a beautiful velvety texture and printed on 255gsm Archival Fine Art Paper. 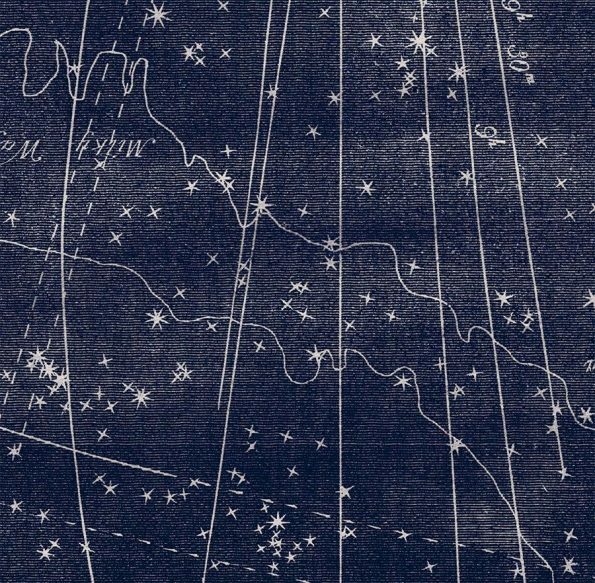 For lovers of Antique Astronomy art, 19th Century art and illustrations, and beautiful vintage prints.